Governors are responsible for making sure that the school provides the highest possible standard of education for its pupils, with a very clear focus on raising standards of achievement. All stakeholders are represented on the Governing Body – parents, staff, the Education Authority and the local community. We work together as a team, setting the school’s aims and agreeing its policies which are designed to promote the most effective ways of teaching and learning. We do this together with the Headteacher, who is responsible for the day-to-day management of the school. Headteachers are chosen by governors, and it is one of the most important decisions a Governing Body can make. When we meet to discuss the school’s budget, staffing, pupils’ welfare or building developments on the site, we always consider what impact our decisions will have towards improving the pupils’ learning. 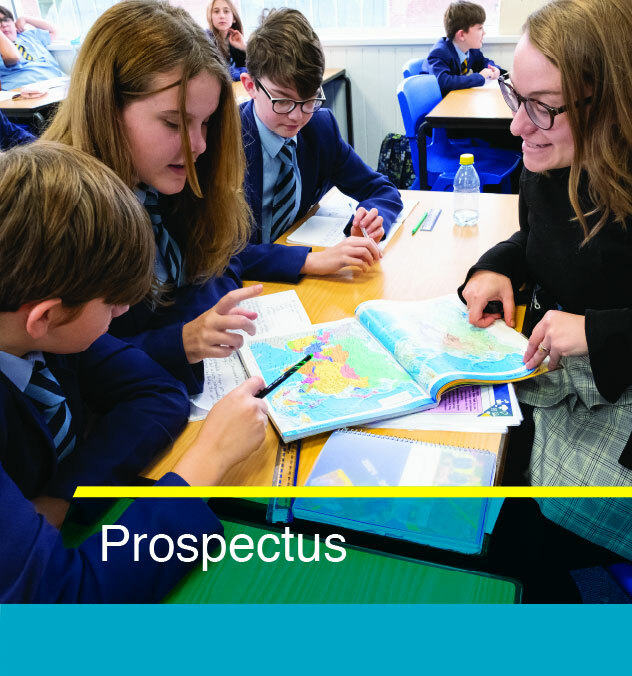 We plan the future direction of the school; make sure the National Curriculum is taught; decide how best the school can encourage pupils’ spiritual, cultural and moral development; and make sure that we provide for all our pupils, including those with special needs. 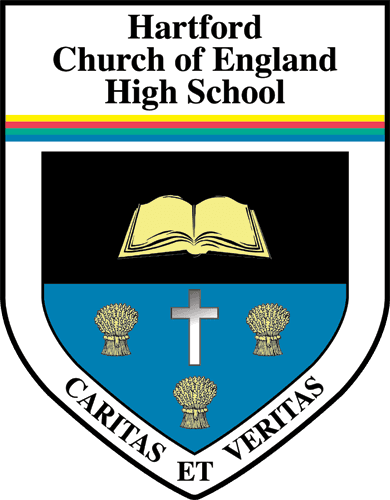 We work closely not only with the Headteacher but all members of the Leadership Team, who act as advisers in our meetings. We are able to ask relevant questions, challenge recommendations where appropriate, and offer support when needed. To help us make the best possible decisions in our meetings we involve ourselves as much as possible in school life. 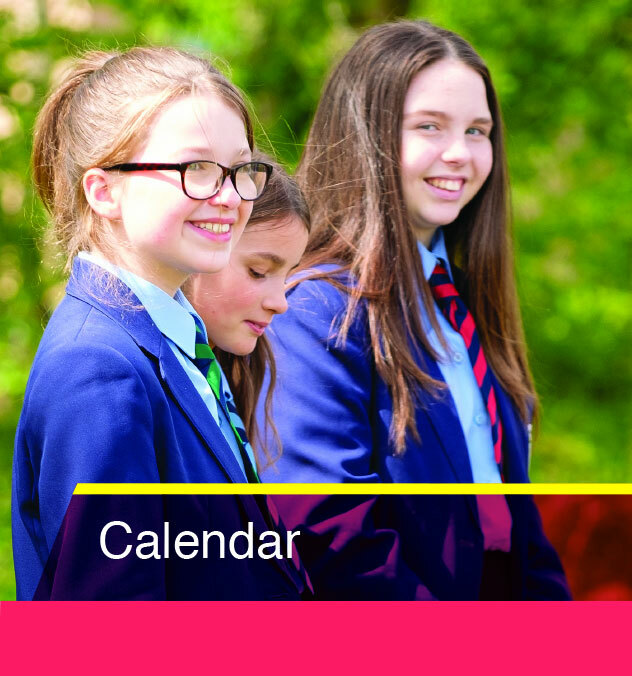 We do this in a variety of ways, including linking each governor with a curriculum team, visiting the school, helping to make staff appointments, meeting with the student council, holding surgeries, attending school events and accompanying school trips. This not only makes us better informed but it is also very rewarding and enjoyable. 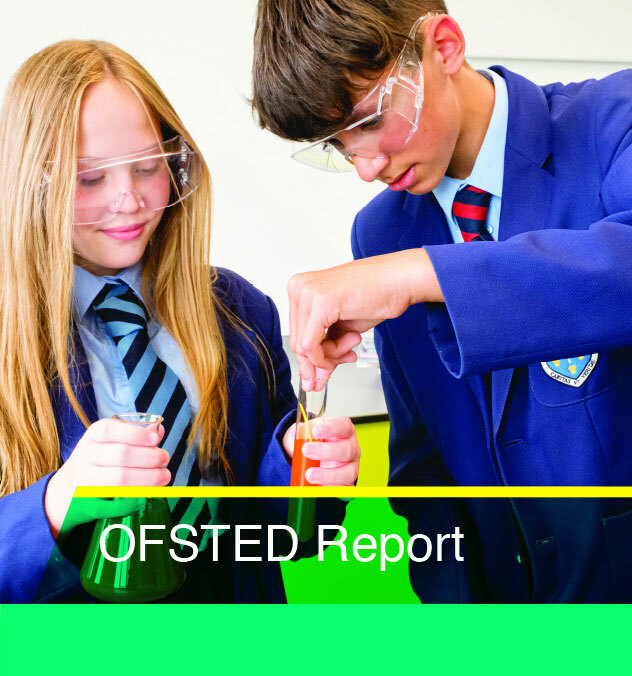 The OFSTED definition of an Outstanding Governing Body is: ‘Governors make a highly significant contribution to the work and direction of the school. They have high levels of insight, are extremely well organised and thorough in their approach. They are vigorous in ensuring that all pupils and staff are safe. In discharging their statutory responsibilities, they have highly robust systems for evaluating the effectiveness of their implementation, keeping the work of the school under review and acting upon their findings. Governors are innovative, flexible and adapt to new ideas quickly, supporting the work of the staff in improving outcomes for all pupils. They are confident in providing high levels of professional challenge to hold the school to account. Governors engage very effectively with parents, pupils and the staff as a whole and are well informed about users’ views of the school. They use these views to inform strategic priorities for development’. This takes some doing but we try. Governors do not need to have any special skills or qualifications and the Local Education Authority provides the necessary training. If you think you might like to become a parent governor you will need to be a parent of a pupil in the school. If you would like to know whether there are any current vacancies please contact the Clerk to Governors, Mrs Sara Morris, on 01606 786000. The Governing Body delegates many of its functions to committees, which meet according to a planned schedule.